Just trying to maintain a low profile. 1964 Emeryville cabover Tom Hale Jackson, Mo. Merry Christmas from the Yakima Valley chapter! I'd like to give a special thank you to Stormy for the article in the WOT about our Christmas trucks. So far this year our trucks have logged from 1000 to 2000+ miles spreading Christmas cheer to parades, nursing homes, community dinners and neighborhoods throughout Central Washington! Be sure to check us out on Facebook at Yakima Christmas Trucks. Same back to you and all ! 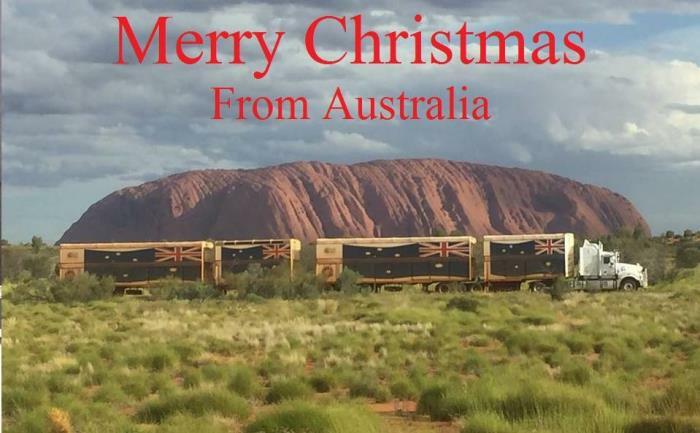 MERRY CHRISTMAS TO ALL MY ATHS FRIENDS BOTH STAFF AND MEMBERS. Execution: 0.187. 13 queries. Compression Enabled.